Puttering about in the warm, shallow turquoise waters off the coast of Mexico, we captured these dolphins who came to play (video later). As we meandered, I glimpsed their gentle enlightenment. Or maybe I was enthralled with the possibility of my own…. It was 1972 when I began my fascination with dolphins. I was in the 2nd grade, and my research brought me to the works of John Lilly and Timothy Leary. One might wonder, how’s that even possible in an elementary school library? But that’s the fact. It was real. I can still see myself pulling that book from the shelf. That same year we were trained in Transcendental Meditation by the disciples of Maharishi himself. That’s why I share this belief that dolphins manifest here to lift the consciousness of all earthlings. If you don’t believe me, just ask yourself why dolphins are the only animals with more cortex-folding than man (well known to be key to brain evolution and the emergence of mammalian cognition). 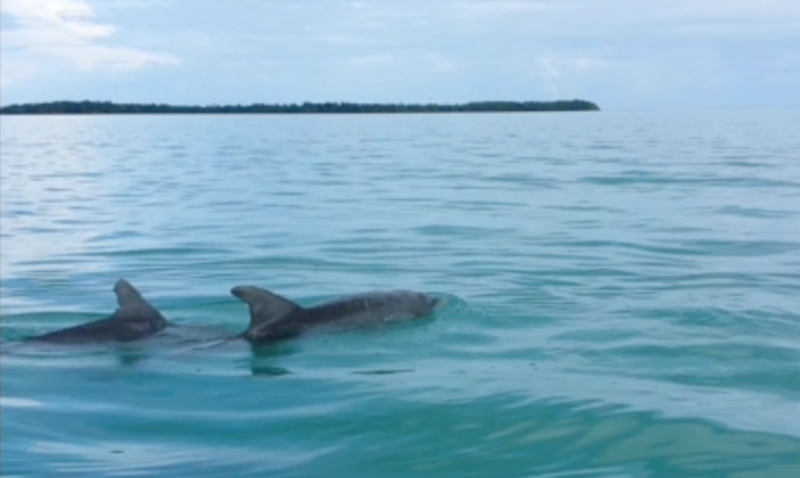 Or, you can just watch the video…but if you have not yet seen the video, you might try wondering why the fascination with dolphin energy surfaces through all recorded time. It’s not just from the seventies. Mythological creatures, Dolphins have long been seen for good omens and symbols of salvation. They have been known to rescue drowning sailors, lead lost ships to harbor, and bring out the best in Poseidon, the tempestuous god of the ocean who, in gratitude, placed them among the stars as the constellation Delphinus. 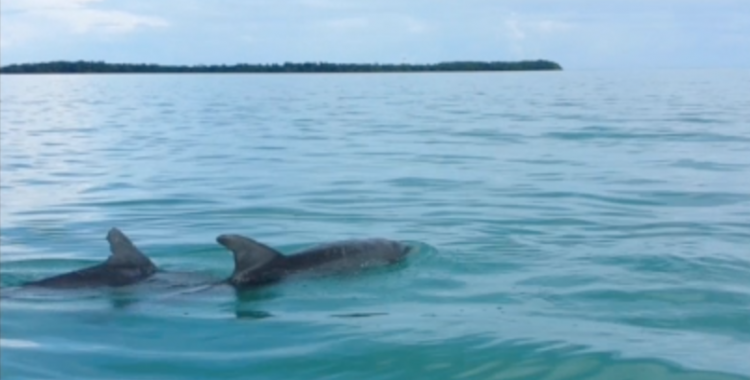 So what do we have to learn from dolphins? Please, enjoy the video….